When looking for outdoor business signs, Houston companies need to find a sign company they can trust. Outdoor signs must be able to withstand weather conditions and be fitted safely, and at Southern Star Signs & Graphics our customers can trust our experience and reputation to deliver exactly what they need. 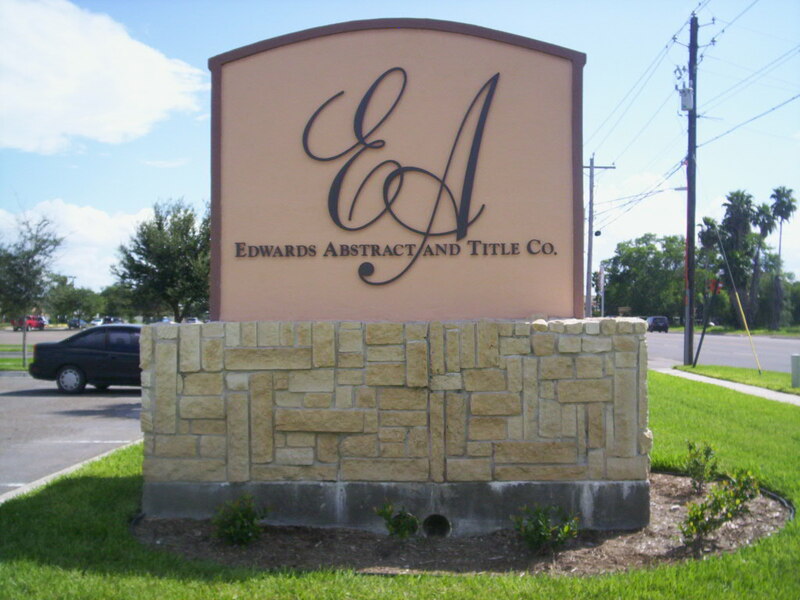 We are one of Houston’s leading outdoor sign companies and have been in business for many years. Over time we have created an extensive range of products for our customers to choose from. Our commitment to delivering a great service is second to none and we always listen to our customers’ needs when creating their signs and graphics. Combining our technology and workmanship means our customers can be sure they will receive great quality, custom outdoor signs. Houston customers have come back to us time and time again as we continually prove ourselves to be one of the leading outdoor sign companies in the area. We never rest on our laurels and are continually working to exceed our customers’ expectations. Our flexibility means customers can choose the correct size, color, material and design for their needs. 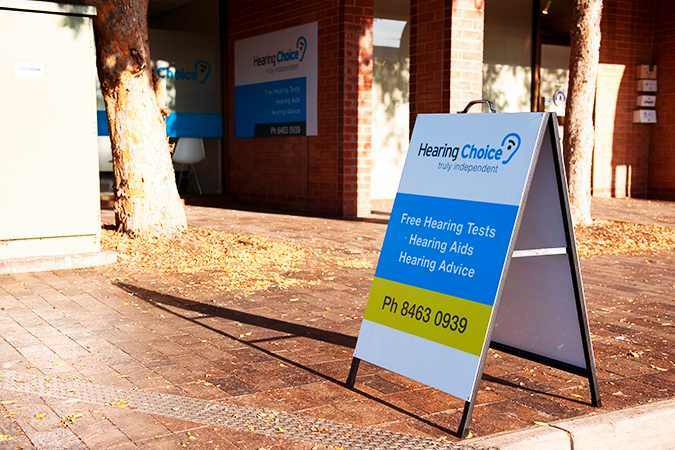 What are Outdoor Business Signs used for? Outdoor business signs are seen everywhere. 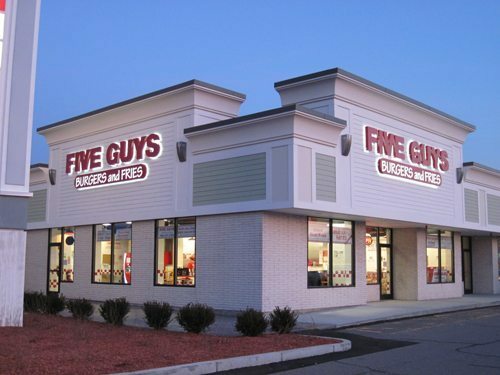 In a world where advertising is prevalent and every business is competing for customers’ attention, outdoor sign companies are offering businesses signs that can be used in a variety of locations. When it comes to choosing outdoor signs, Houston businesses are spoiled for choice and can choose customized options that really make their brand stand out. Advertising a location – businesses need outdoor sign companies like ours to create a building sign so customers and visitors can identify their store or office. 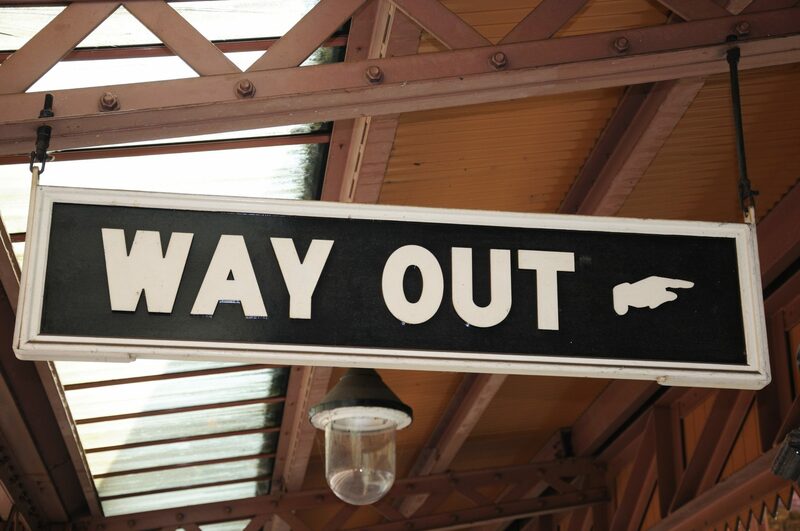 Providing information –safety and directional signs are often necessary for companies and are a popular outdoor sign. Companies often need to indicate directions to their car park or their main entrance for example. These directional signs can be in a variety of designs, they can be plaques affixed to a wall, or post signs. Marketing promotions – banners are regularly used to advertise offers and products or services. Window graphics and lettering can also make effective outdoor signs. Houston businesses often make use of vinyl stickers or weatherproof fabric to promote their brand. We use the latest technology when manufacturing our outdoor signs, and our printing technology is environmentally friendly. Houston companies receive high-quality signs made from the most suitable materials for the job and our signs are created by skilled, experienced technicians. We can work with a design of your choosing, or our in-house design team can work with you to create a custom design. We are a trusted supplier of outdoor signs and offer a quick turnaround on any order. Contact us to discuss your needs and we can create the quality sign and graphics you need.